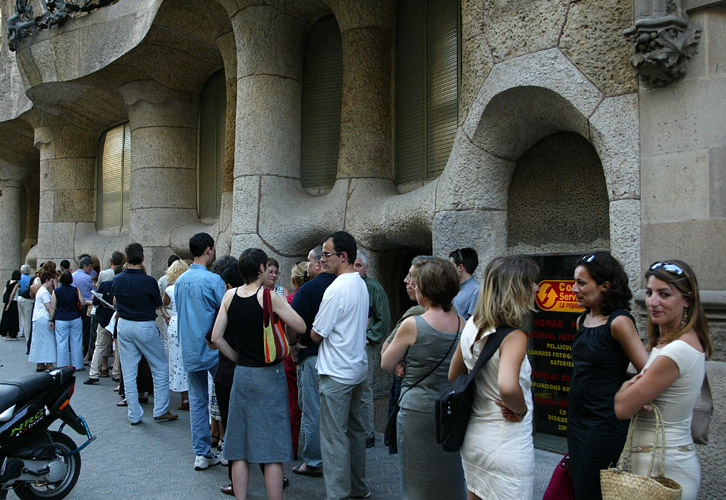 We spent the last day in Barcelona the same way we spent the first 5... by waiting in line to get into a Gaud� building. - Casa Mil� "La Pedrera"
Email liao@yusheng.ca if you wish to license this photograph. Hint: Use the left and right arrow keys to navigate the pictures.